of techniques, parts of sewing machine, type of fabric etc). 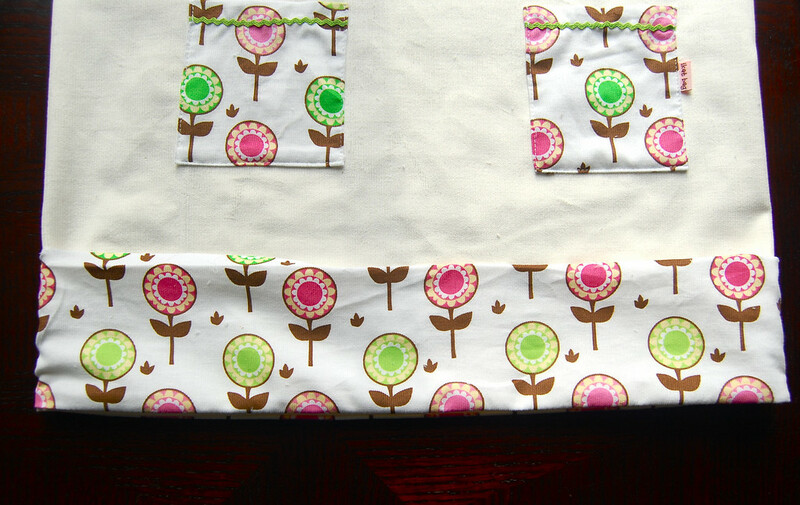 thin cotton summer fabrics gather well without bunching. layer their summer skirts over unmatching leggings and tights. Some days it is an assault on the eyes! protests, we might as well have some in winter-type fabrics. corduroy for the hem, waistband and pockets. only be explaining how to do the straight hem and waistband. 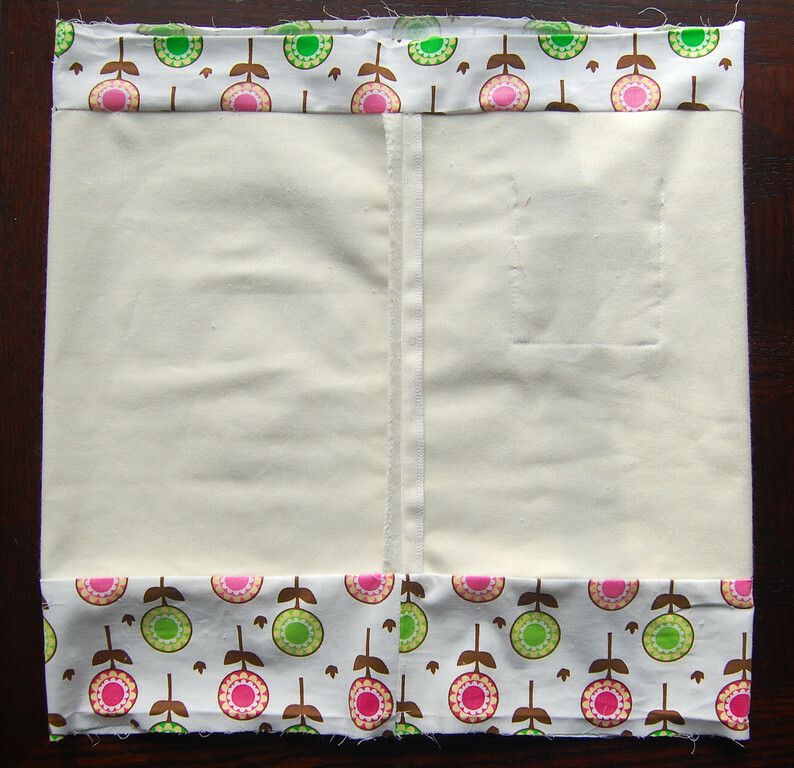 For an explanation on how to turn a rectangle into a skirt, see here. Serge (or zig zag) only the short sides of the main skirt (and the pockets, if you are adding any). This is the only raw-edge finishing you will need to do. Measure the width of the rectangle used for the main skirt (shown folded in half) and cut a waistband (mine was 2.75" high) and hem facing (mine was about 4.5" high) of exactly the same width as the main skirt. See in the picture below how they match up. so that they form three tubes. Iron open the seams if you want. 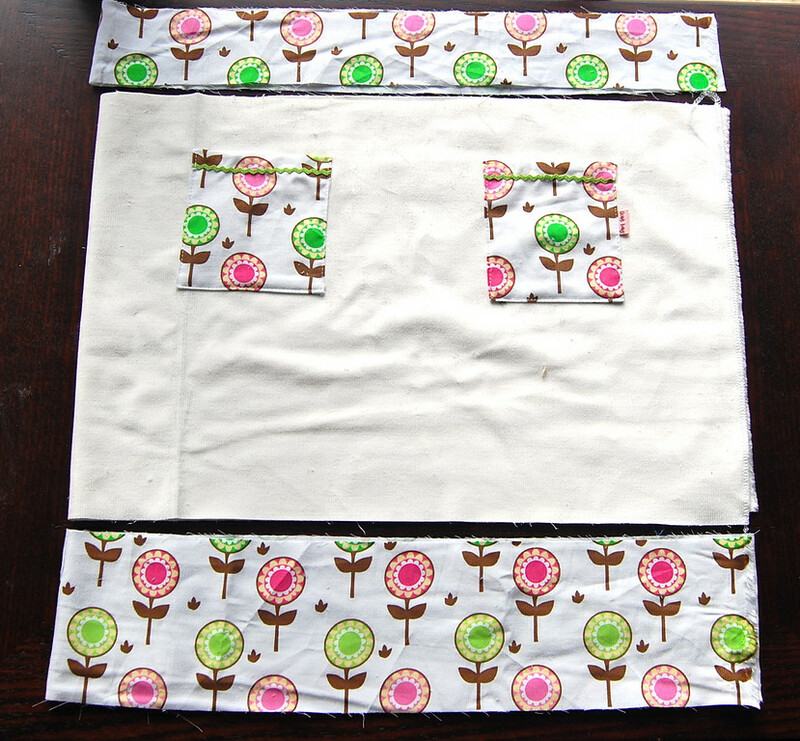 slip the waistband tube over the top of the main skirt and pin so that their top edges are flush. 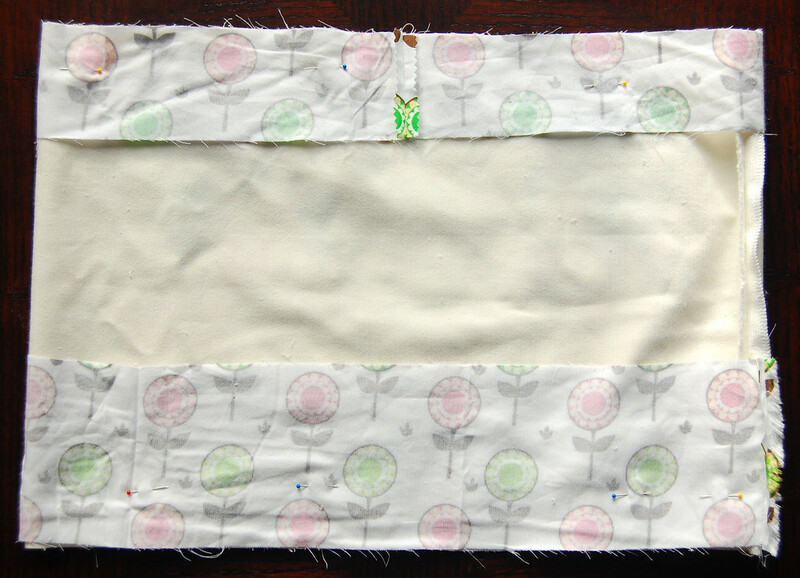 slip the hem facing tube over the bottom of the main skirt and pin so that their bottom edges are flush. Note: For completely idiosyncratic reasons, I like lining up the side seams for the bottom hem and main skirt but not the waistband. This is mainly to avoid having all the seams together when I thread the elastic through the waistband later - too crowded. Please feel free to put your seams wherever you like. 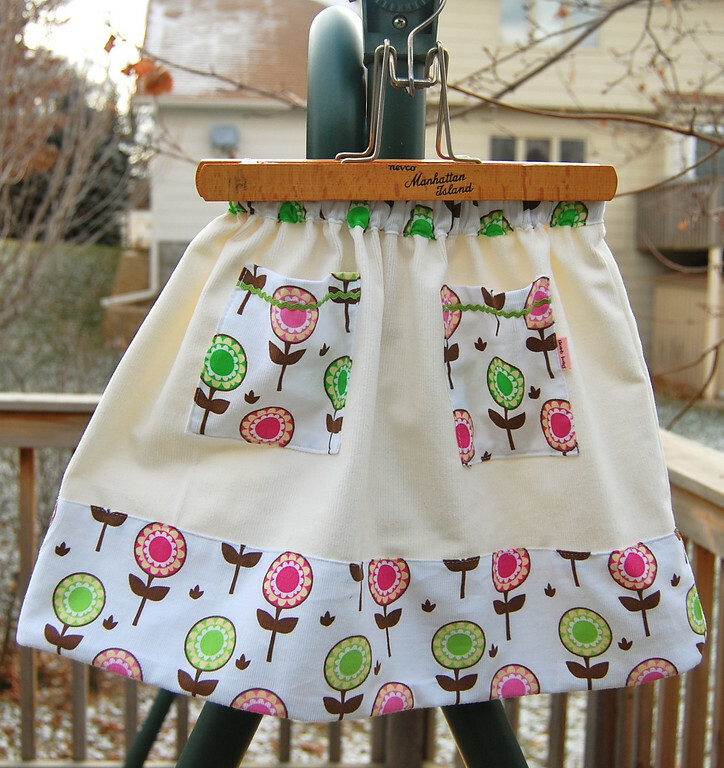 Now turn the skirt right side out and fold the hem facing up over the front of the skirt. 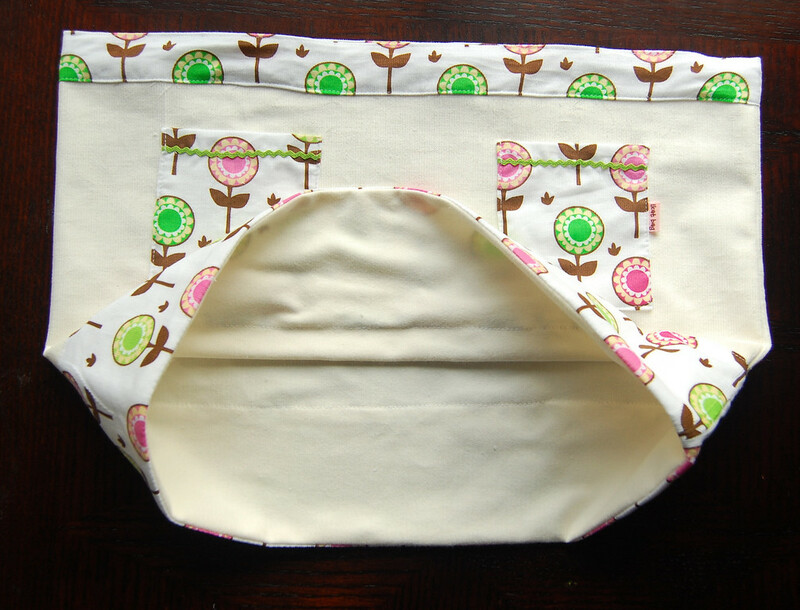 Fold down the top of the hem facing (about a quarter inch), pin and top-stitch the hem facing onto the front of the skirt, all around. or fold down just half of it to meet the original seam line. The way you choose will affect the final length of the skirt. 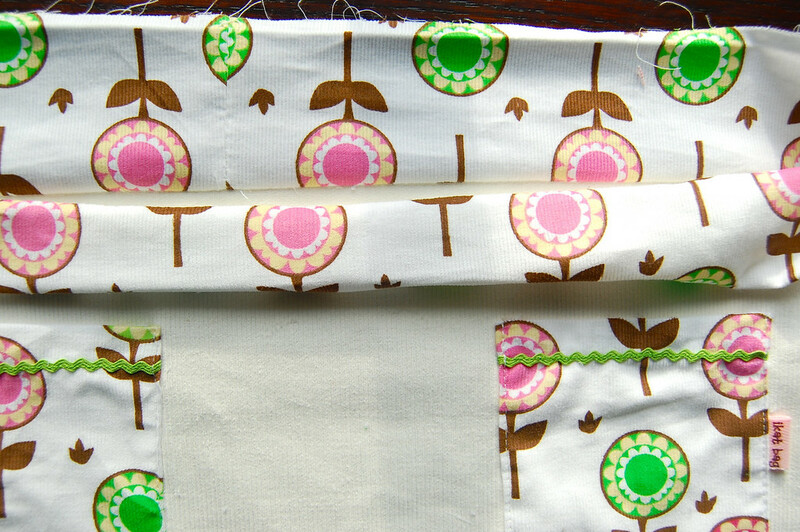 Top stitch along the bottom and top of the waistband as shown, leaving an opening along the lower seam to insert the elastic. 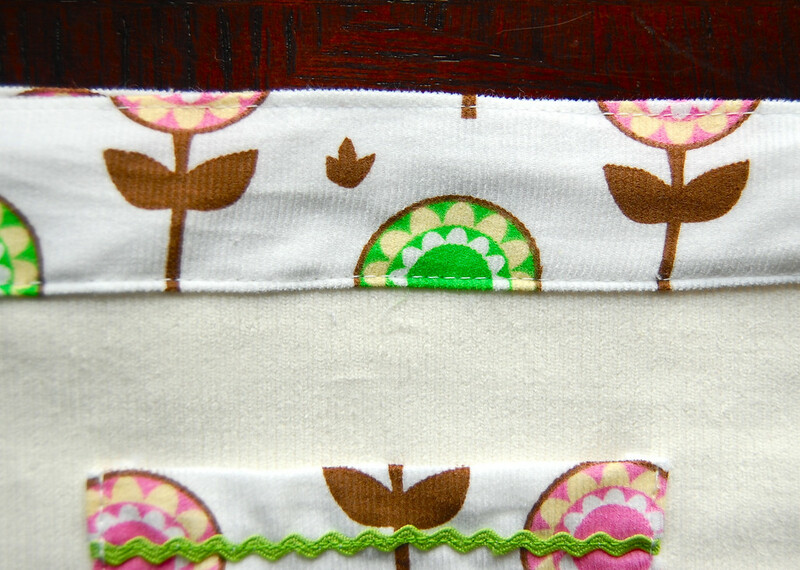 It doesn't matter if your waistband is a little wonky because everything will be scrunched up with the elastic. This is what the hem facing looks like when completed. serging) visible will be the side seam of the main skirt fabric. the opening in the waistband. Awesome tutorial! 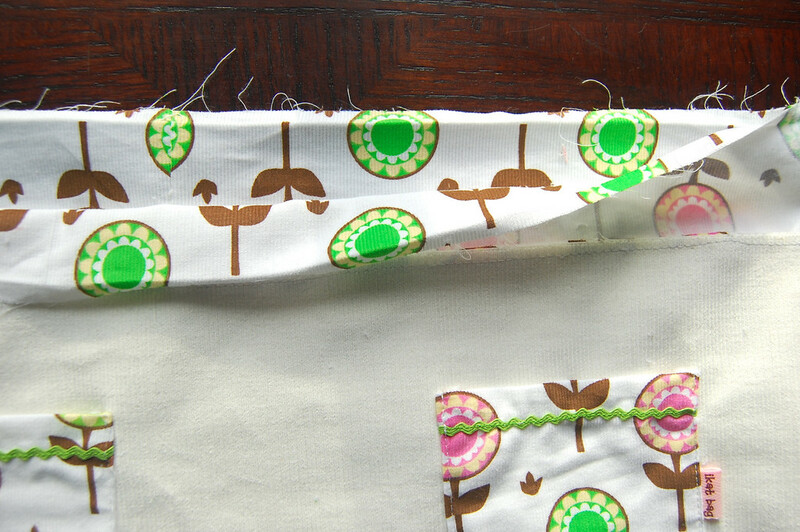 Up until a few months ago, I had always just turned under the raw edges (shirttail hem). Once I did one hem facing, I was forever hooked. 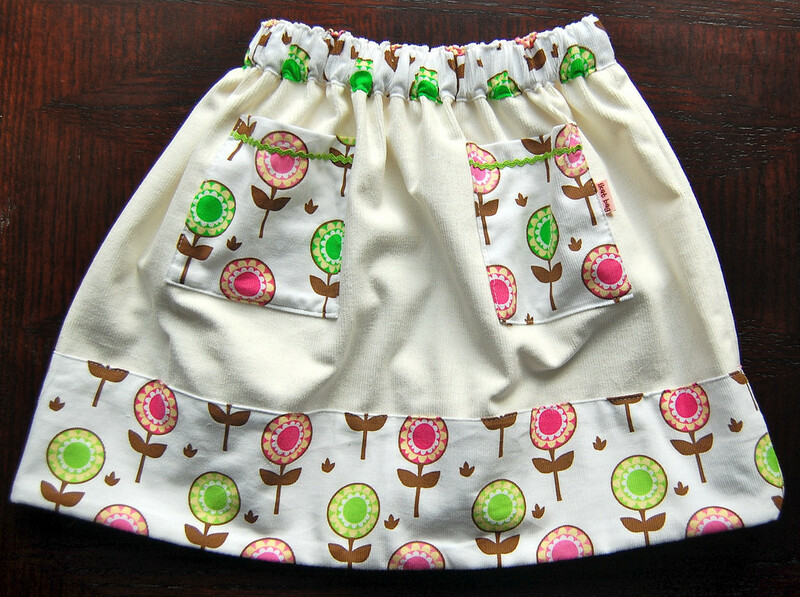 It's also a great way to finish off an A-line skirt so that the fabric doesn't all bunch up at the stitch line. Recently discovered your blog, you have awesome talent. Thank you for sharing it. your photos are phenomenal! will you share what type of camera you use? Kathleen: couldn't find your email address so am hoping you are reading this here: I use a Nikon D40. My husband, however, is constantly appalled that I am using rubbishy settings on the camera. this is very cute and sweet work.